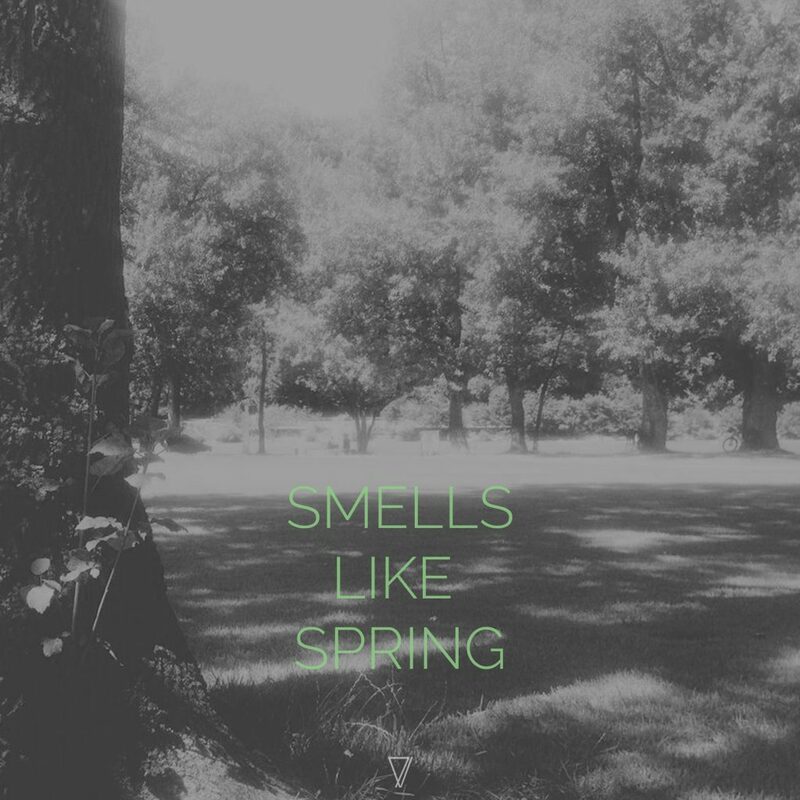 After the great success of the previous compilation “Smells Like Winter” We have decided to continue with the series and make this year’s “Smells Like Spring”. A delightful collection with tracks from our homies, as well as fresh and new talented names. Fifteen exclusive tracks ranging from Lounge to fine Deep House, perfect for the sofa, perfect for spring nights.